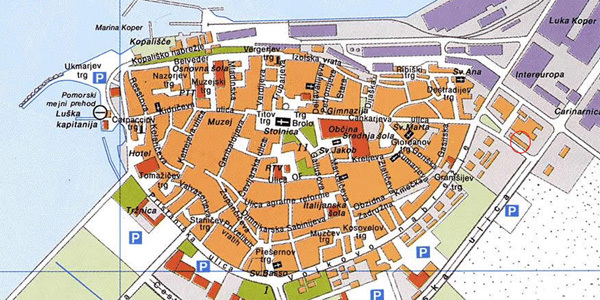 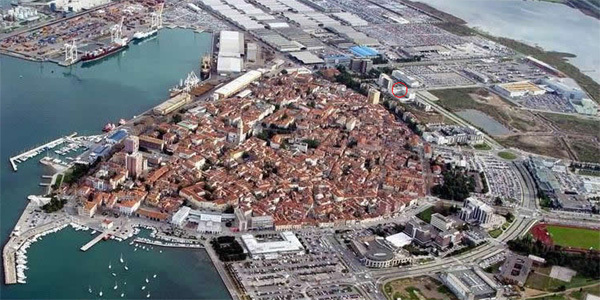 Because of it’s natural characteristic, good geographic and strategic position with important naval and continental trading path’s Koper with surrounding in it’s long and disquiet history it presents one of most important and interesting part of the Istrian peninsula. 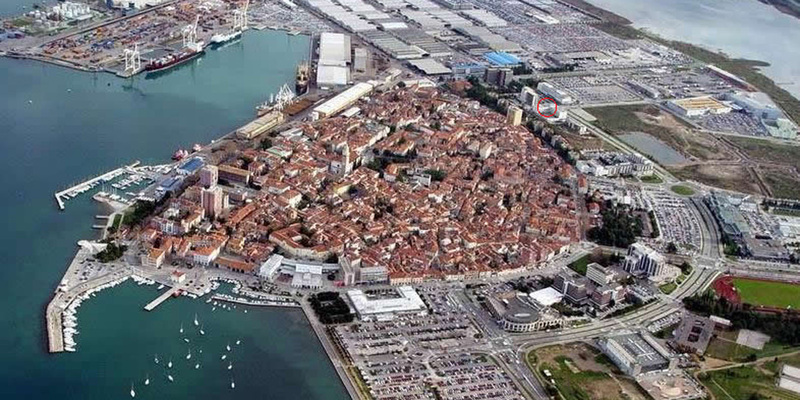 It’s location is nearby port. 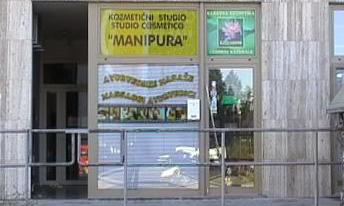 Our offer including: indian massage, antistress theraphy, sport massage, rejuvenation theraphy, stone massage ect.